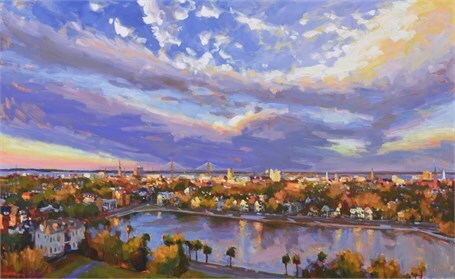 In every season and through all weather, Charleston, home to the Smith family, is a city full of color, majesty and charm. 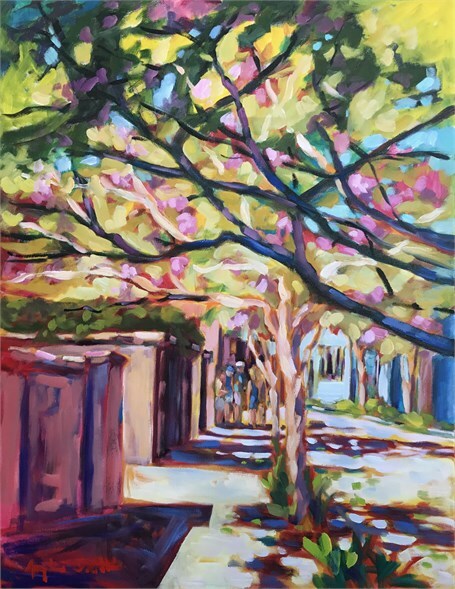 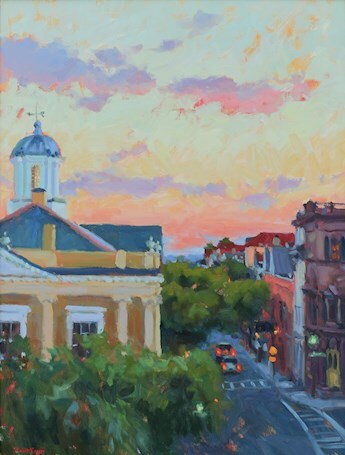 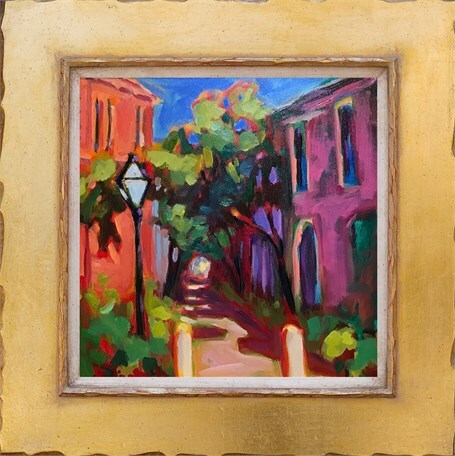 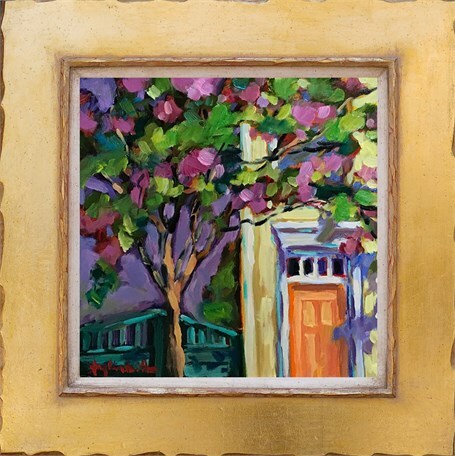 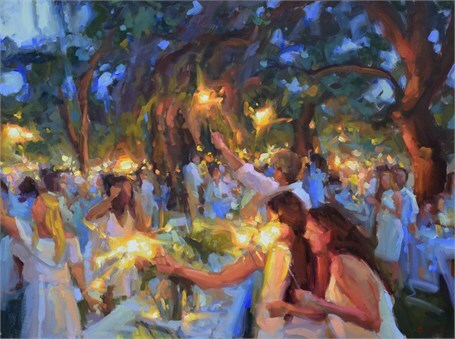 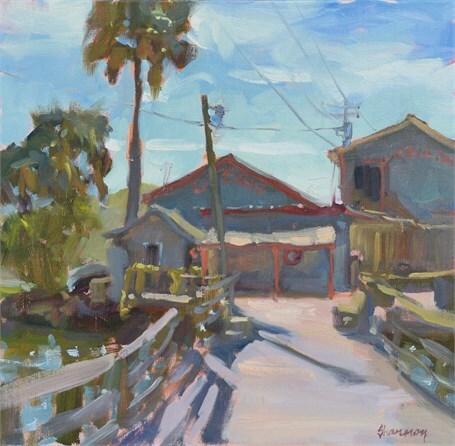 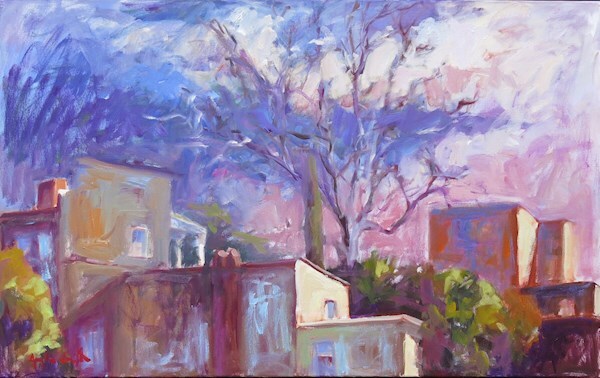 Historic Charleston homes, bustling ports and popular urban street scenes—as seen by water or on a rooftop—inspire Shannon, Jennifer and Betty to put brush to canvas and uniquely blend their palette of colors creating the art emblematic to Anglin Smith Fine Art. 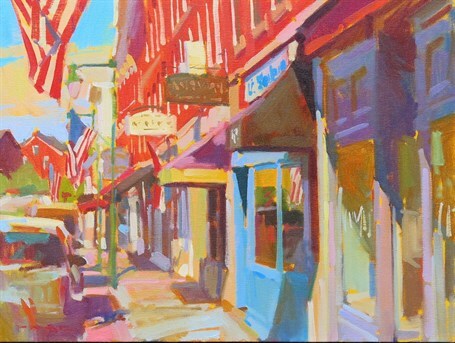 Betty’s vision centers on the color and shapes in our city. 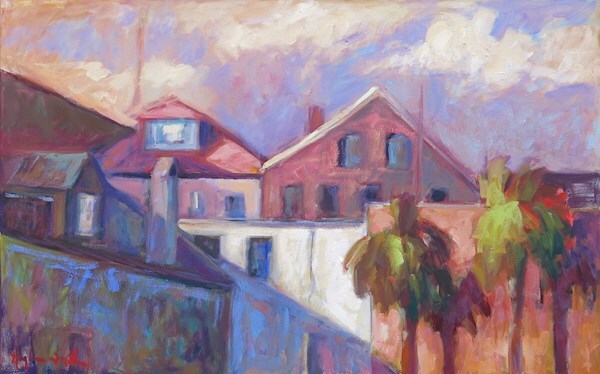 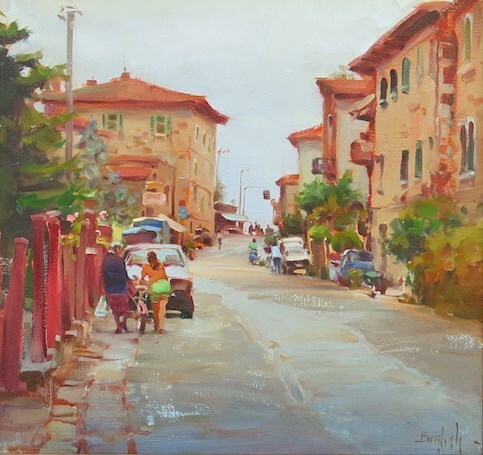 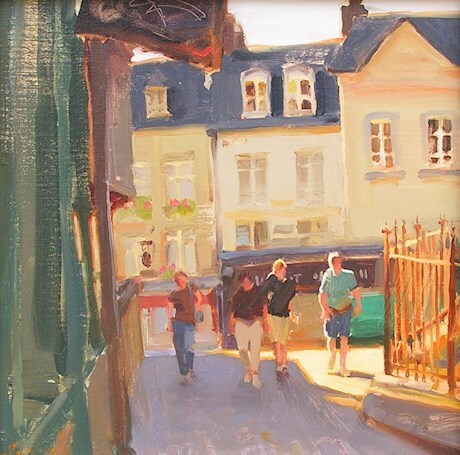 Jennifer captures the city from vantage points on high ground as well as busy and secluded streets. 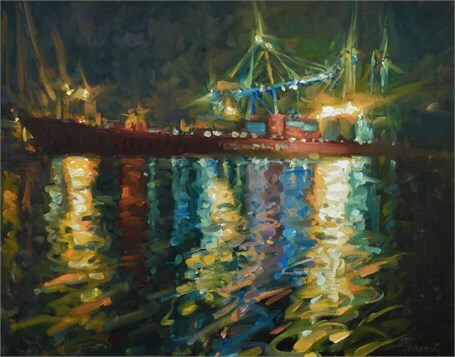 Shannon draws on her attention to detail and light’s reflections. 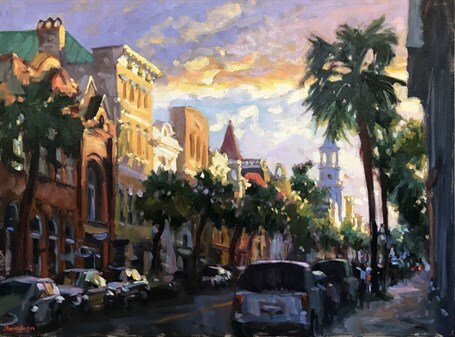 All showing us Our City through a different lenses and filter. 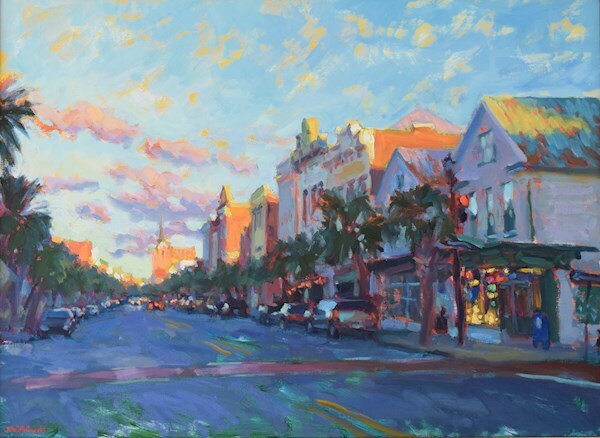 Tripp’s stark and poignant photography tells a story of Our City and its landscape. 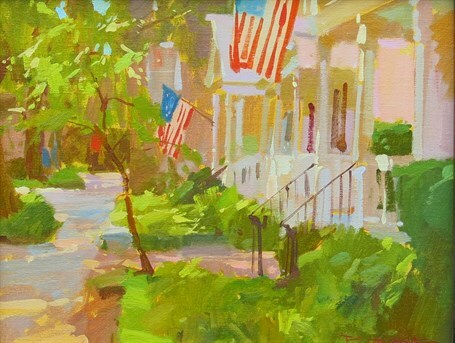 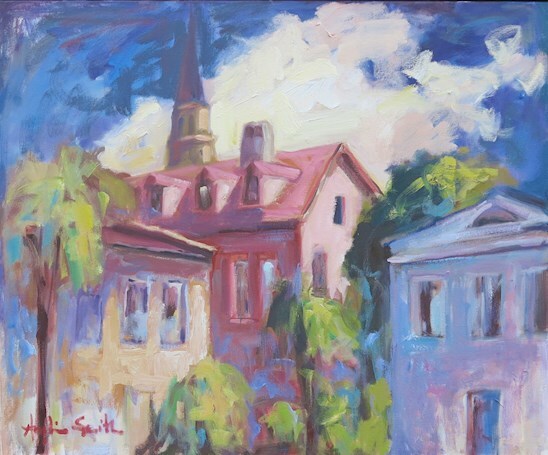 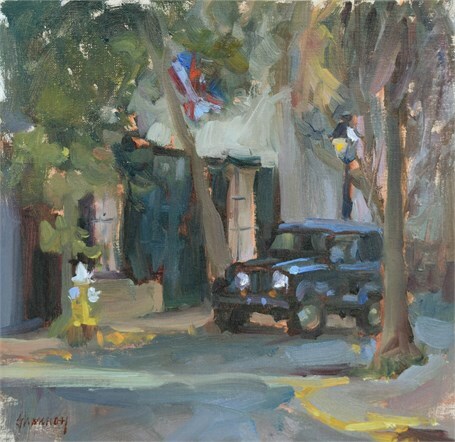 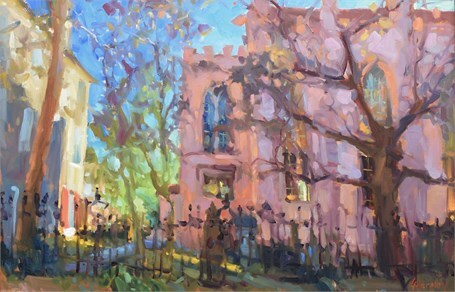 Each Smith artist has a unique vision of Charleston. 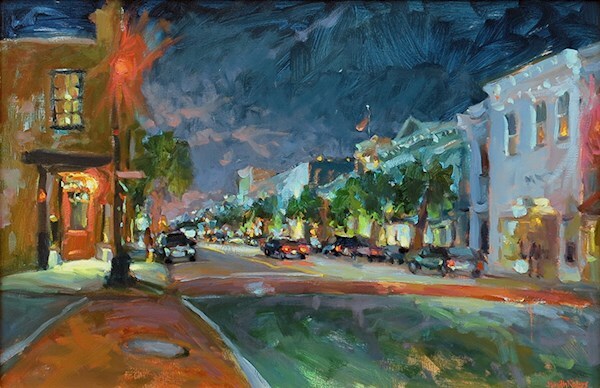 Kim English and Colin Page contribute views of cities they call home and highlight, through their works, why they live, work and thrive there. 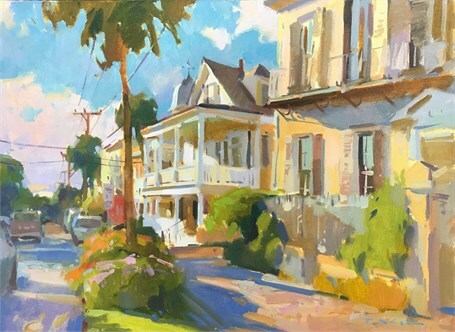 These two nationally aclaimed artists provide us a window into other cities as well, through extensive travel.